Commercial, Farm, Home & Auto Insurance - Behling Insurance Agency, Inc. In addition to Insurance and Bonds, we also have Free Notary Services available to clients and the public. 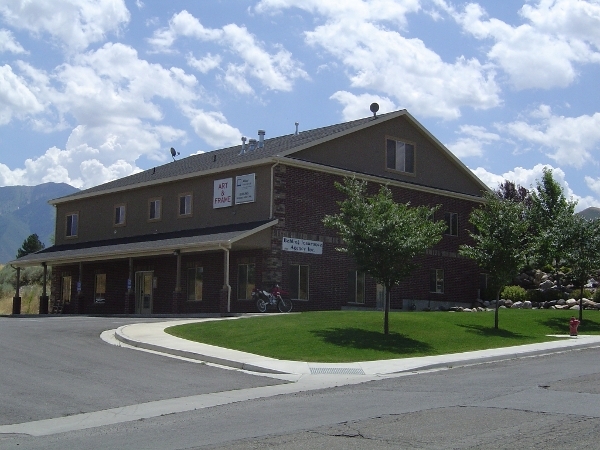 We’re an independently owned and operated insurance agency with three locations in Utah, and we’ve served individuals and businesses for more than 50 years. We’re local and we know the communities that we serve. This is one reason why we’re able to give our clients the best possible insurance experiences. Two other reasons why we’re able to ensure that our clients have the best experiences that they can are that we always put clients first and that we apply our knowledge, experience, and personal touch to the products and services that we provide. We have a wide variety of insurance options, which are both personal and commercial. From homeowners and auto insurance to life and recreational vehicle insurance, we have what any Utah resident needs. A business program that secures almost any commercial enterprise in The Beehive State is one of our commercial options, and like all of our offerings, we tailor solutions through this program to the needs of individual clients. We have a farm insurance program, and this program enables us to give Utah farmers and agribusiness owners the protection that they need in order to run operations smoothly. Livestock, equipment, auto, and umbrella coverages are offered through this program, and we use these and other coverages to create solutions that protect farmers for the right prices. We’re AFIS designated and we know farms well. We can therefore provide you with the best farm insurance possible if you’re a farmer. To learn more about of our offerings, please see our products page. We work closely with clients in order to understand their needs. Once we know what clients need we create the best possible solutions, which we monitor at the points that they’re in place. We keep clients informed, and this, coupled with the regular monitoring of policies that we do, ensures that everyone whom we serve stays fully protected for the right prices. We provide insurance throughout the Wasatch Front but we can insure anyone in Utah and in other states. We can provide insurance in all of these places because we work with a large network of carriers and because we know communities that are far away from the locations of our three offices. We manage risk and claims and we’ll manage your risk and we’ll manage any claims that you file. We’re also reachable at almost all times, so if you need to get a hold of us us, you can.